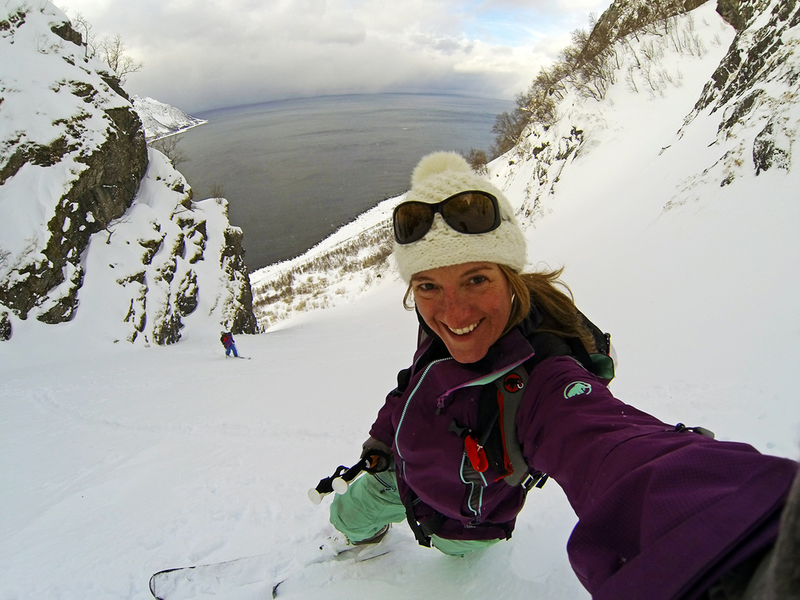 Brigid Mander is a skier, frequent traveler and freelance writer currently based in Jackson Hole, Wyoming. A Long Island, New York native, she has lived in Chile, British Columbia, Canada, and various western US states in the pursuit of skiing and adventure, a passion she successfully turned into a writing career. She is a contributing editor at Backcountry Magazine, and her work has frequently appeared in The Wall Street Journal, The Ski Journal, Skiing, Women's Adventure, and on action sports websites such as ESPN's X-Games, Teton Gravity Research, and Outside Online.